Body/Index is a single piece that is modular, and can be broken apart into many discrete sections. The work draws from the artist's vast image collection, arranging a group of pictures across category and type. 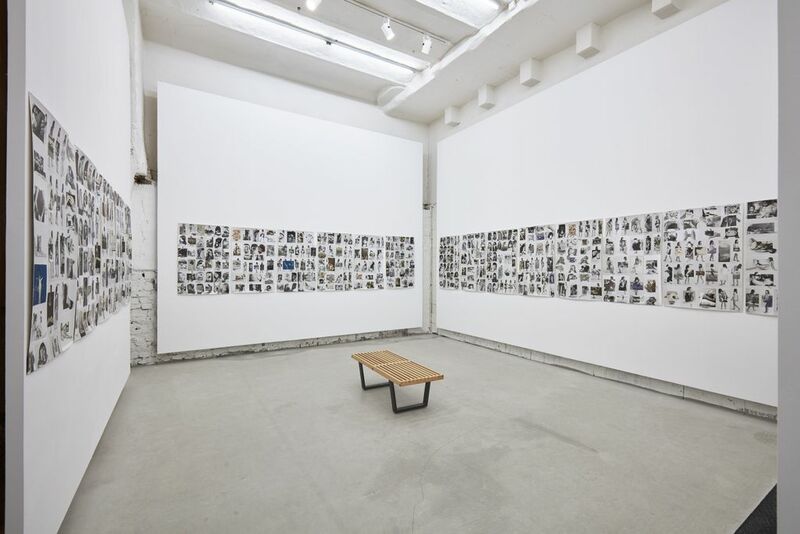 Winant's work is often highly particular in theme, grouping an entire project around one kind of picture, or action. Body/Index is a departure from this more narrow way of working, instead colliding images of women that reflect, but do not describe, one another. Their only patently consistent variable is in background, derived from a single source: a series of books of women posing for the camera, their bodies photographic references for artists. 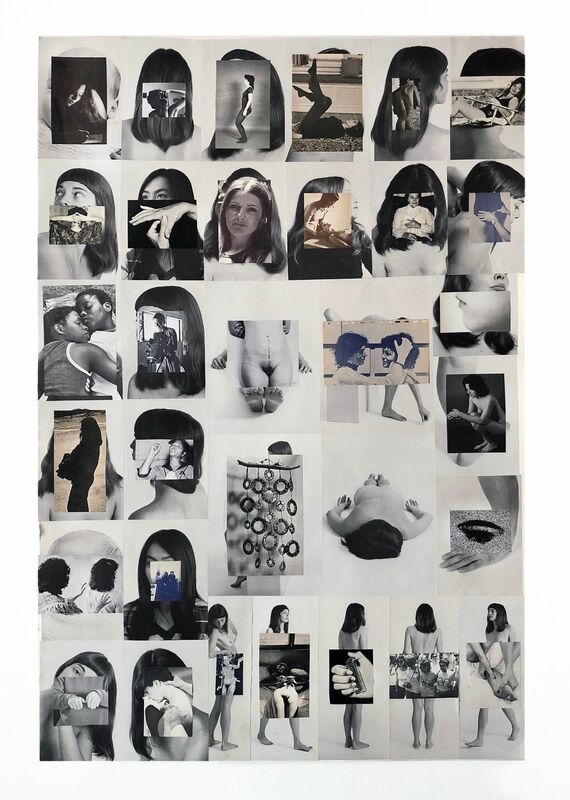 In 2018, artist and writer Carmen Winant created an exhibition at The Museum of Modern Art (NYC) exploring the experience of childbirth. By means of vast photographic collage, consisting of thousands of found images of women in different stages of labour, she raised important questions relating to access, visibility, and representation. Feminism, and feminist art, has long highlighted the lack of female narratives in history. Women's experiences are often deemed less serious, or critical; this inability to make one's voice heard in public discourse, or having one's testimony erased and forgotten over time, are well known consequences of being oppressed. As an artist and as a writer, Winant engages themes and experiences that are coded as exclusively female, from cooking and childcare to posing for a camera. Though her work thematises some of the most fundamental experiences in human existence, Winant's work could be regarded as a contribution to feminist resistance. Since the beginning of her career, Winant has utilised collage as an art form. She mixes pictures from her own family albums with material she finds in estate sales, flea markets, and content that receives from friends and strangers. With these fragments of history – photographs, pamphlets and articles – she reconfigures narratives that belong to, and are complicated by, women.